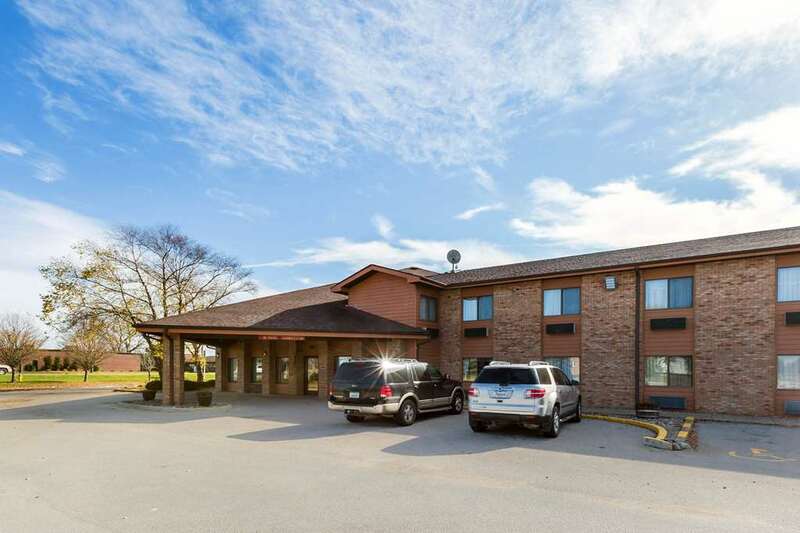 Get your more value for your hard-earned money at the pet-friendly Quality Inn hotel in Storm Lake, IA near Buena Vista University, Storm Lake, Living Heritage Tree Museum and Kings Pointe Waterpark. We offer friendly, dependable service, as well as amenities that offer so much value like free full breakfast, and free WiFi. Relax in your guest room with premium bedding, a refreshing shower and amenities like a microwave, refrigerator, iron, ironing board and desk. Earn rewards with every stay with our Choice Privileges Rewards program. Pets allowed 150.00 USD refundable deposit per stay. 15.00 per pet, per night, 2 pets per room. The house where the crooner of "Moon River" was born. ~28 miles from Storm Lake. A 55-foot-tall obelisk and other tributes mark a spot where the Sioux made mincemeat out of a band of settlers. ~49 miles from Storm Lake.